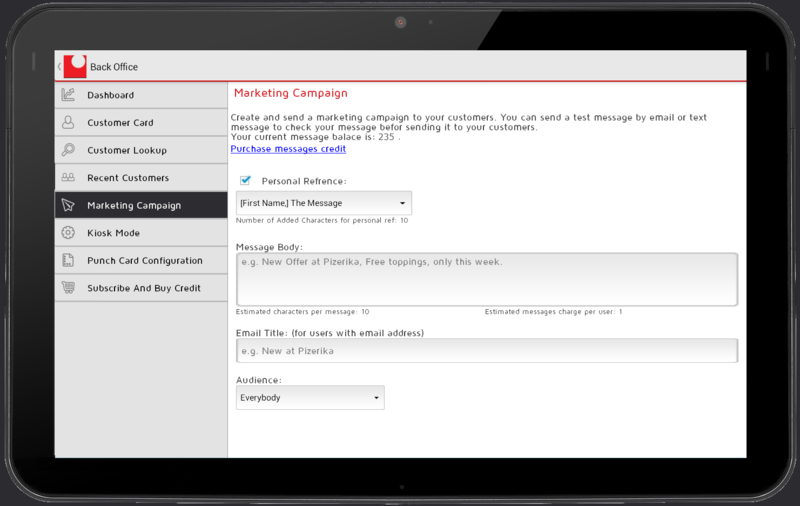 Get more customers walking through your door! 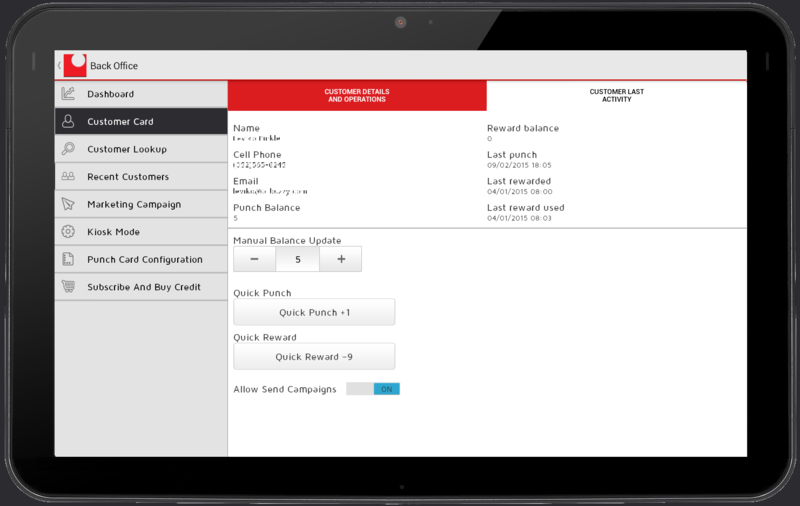 What is digi Punch Card? 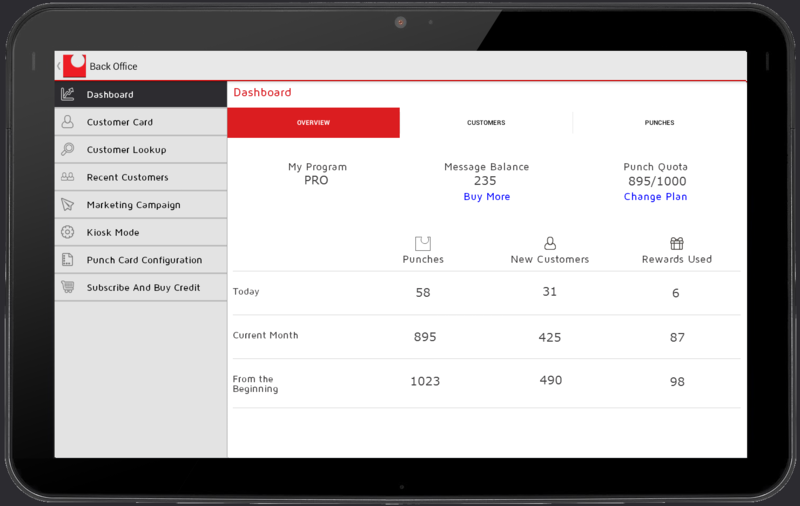 A loyalty platform for retailers as a digital punch card. It replaces the familiar “Buy 9 get one for free” paper punch/stamp card. 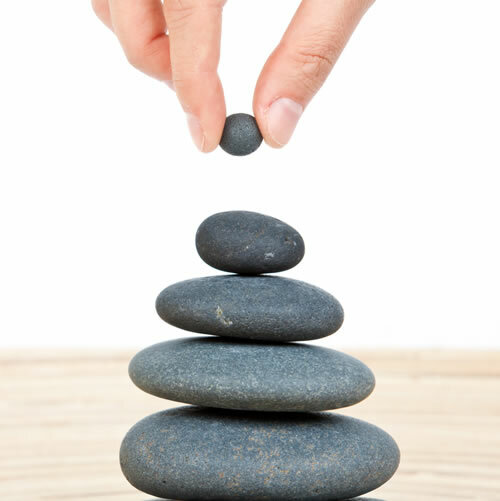 It drives new customers into your point of sale through your customer’s social media networks. 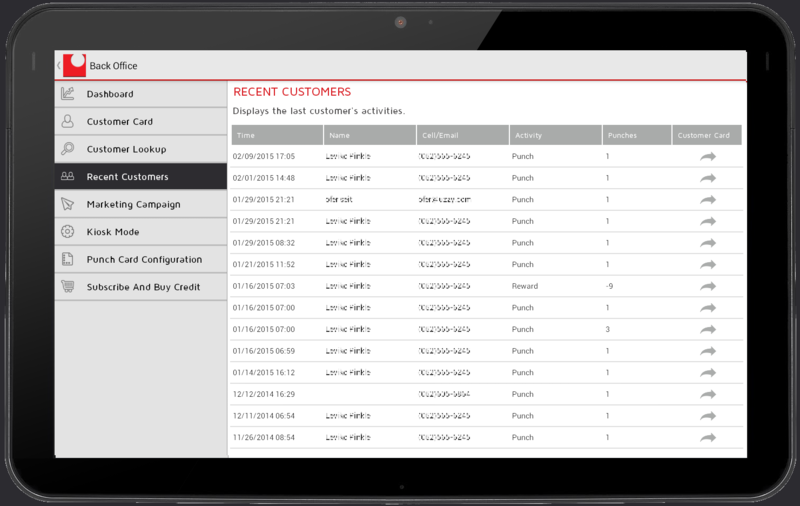 It’s easy to use and runs on your IOS/Android/PC device located at the point of sale. Your customer purchase an item that is entitled to receive a punch. 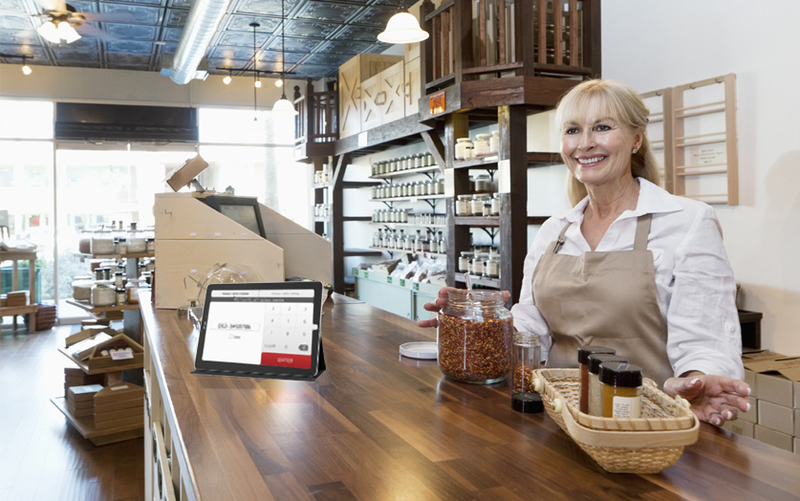 The customer types his cell phone number or email into your tablet located at the point of sale. 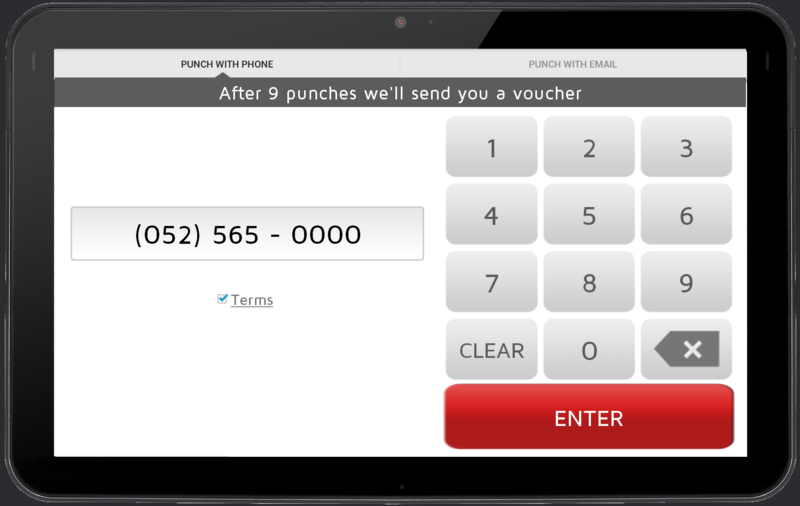 Each purchase earns your customer another punch until the quota is completed and he is entitled for a reward. 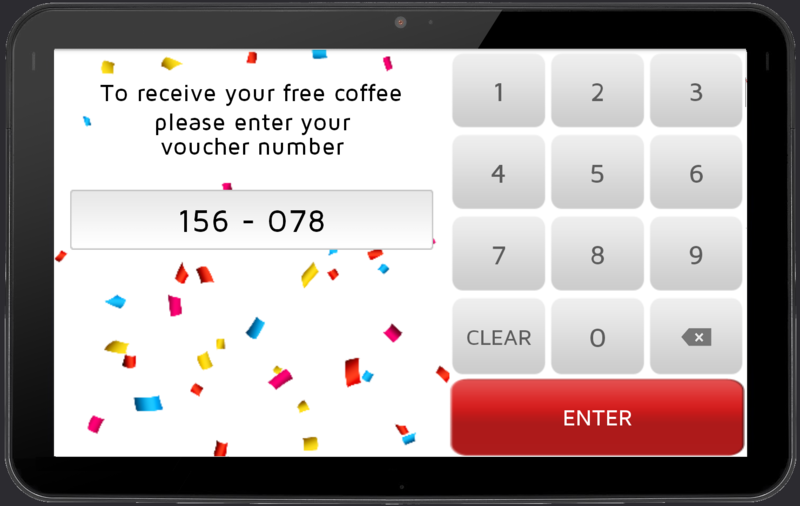 When the reward is due your customer receives an email or SMS with a unique reward voucher number. 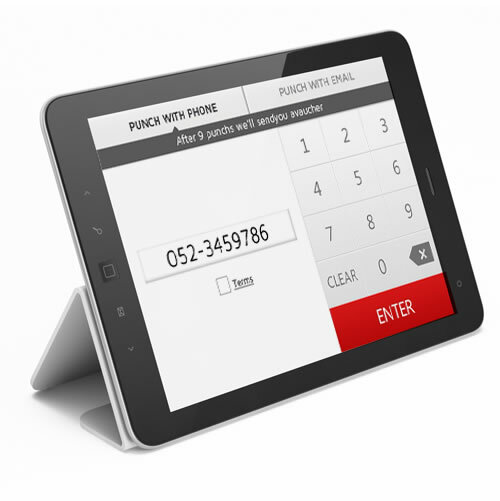 Once the number is entered into the tablet, the punch card is reset and the customer will receive an alert with a reward sound. 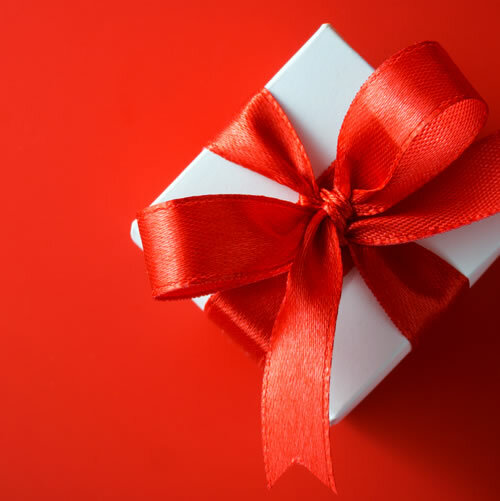 The voucher can then be redeemed. 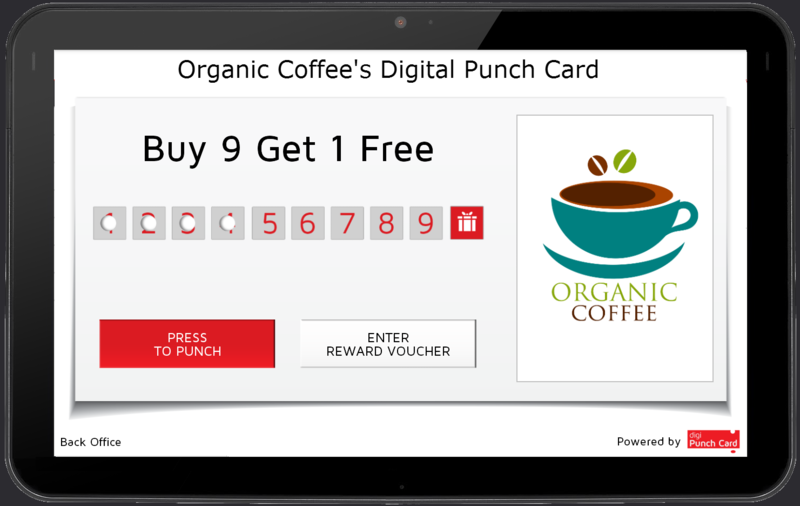 Why use digi Punch Card? 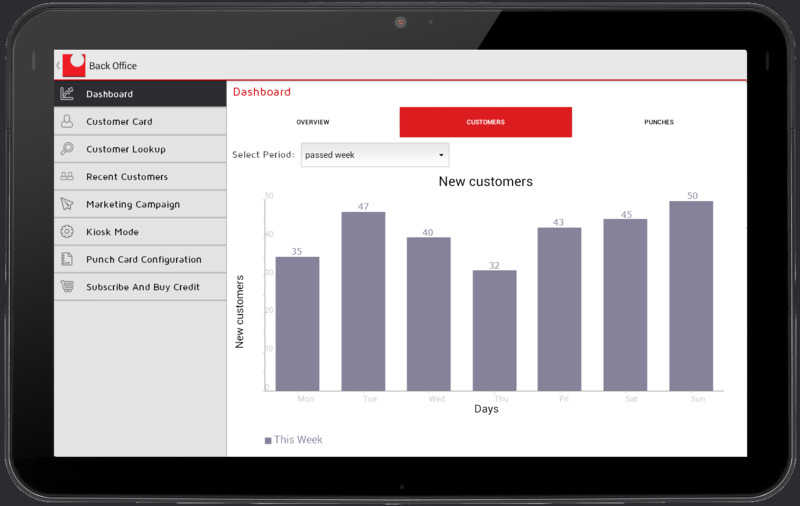 Why will your customers love your digiPunchCard? 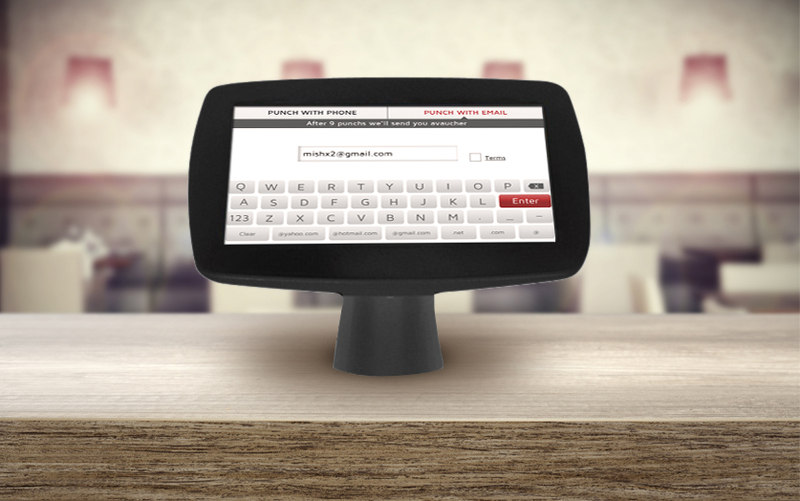 PAPER PUNCH CARDS NO LONGER! Just punch in the phone number and that’s it. 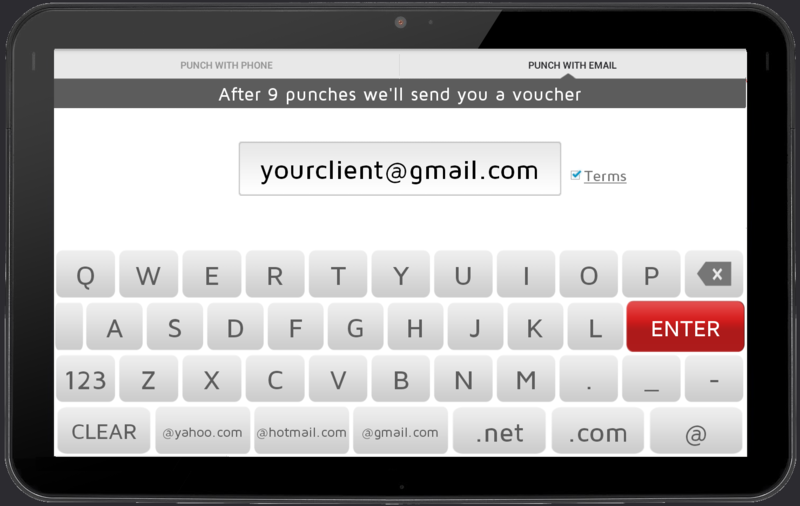 Your customers can earn more punches through friend referrals, registration and more!